Andrea’s interests lie in the intersection of ICTD and cultural internet studies, as well as transculturalism and multilingualism on the web. She is particularly interested in the appropriation of social media in developing countries, especially as gateways to the web, and the influence of socioeconomic background and entrenched inequalities on the online experience. She received her MSc degree from the Oxford Internet Institute, and her BSc in online journalism from the University of Florida. She also worked as a Research Assistant with Microsoft Research’s Social Media Collective. Before academia, she worked as a web producer and editor for the World Bank, and in social media for Discovery Channel in Latin America. 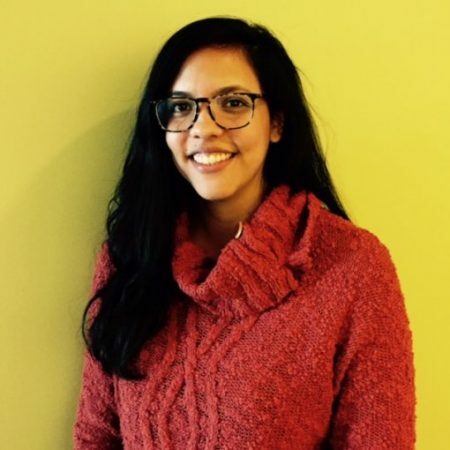 She currently writes about digital culture for Colombian mainstream media.